Alpine Peak Photography: Mandy & Martins' White Wedding in Banff! 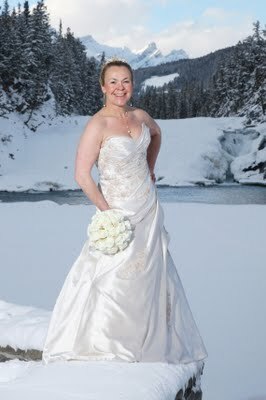 Beautiful weather and fresh snow on the mountains and trees makes for a perfect white wedding in Banff. 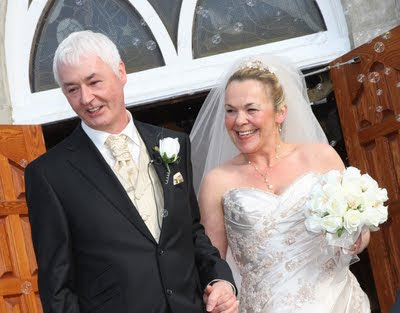 Mandy and Martin came all the way from Cumbria, UK and picked just the right day! Mandy & Martin were having a great time and it shows. 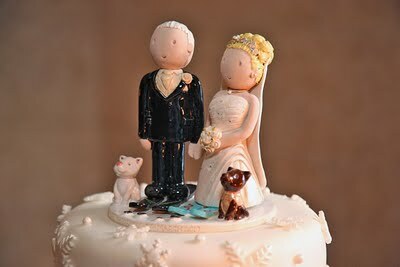 Winter was the theme and their cake topper covered it all plus their cats! !